Mahagun India has launch fully furnished Villas “Mahagun Myra” at Noida Extension. 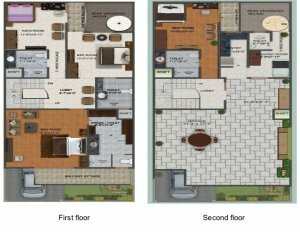 Mahagun Myra is meticulously planned Villas of sizes 95 sq. yrds to 160 sq. yrds with build-up area of 2225 sq. ft. to 3700 sq. ft. respectively. Mahagun Myra Noida Extension. is a luxurious villas/independent houses with Unique features. •20 kms away from New Delhi Railway Station.